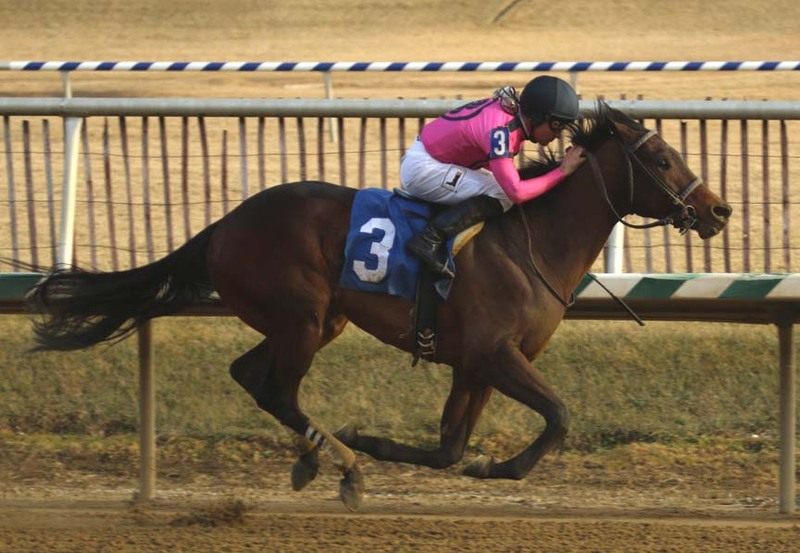 Gary Barber, Wachtel Stable and Terp Racing’s Still Having Fun exited his fourth-place finish in the March 17 Private Terms in good order, and the connections are still weighing where to bring the multiple stakes-winning 3-year-old back to the races. Trainer Tim Keefe said Friday that the $125,000 Federico Tesio April 21 at Laurel remains a possibility for Still Having Fun. The 1 1/8-mile Tesio is a ‘Win and You’re In’ race for Triple Crown-nominated horses to the $1.5 million Preakness Stakes (G1), the middle jewel of the Triple Crown, May 19 at historic Pimlico Race Course. Still Having Fun won the seven-furlong Frank Whiteley Jr. and one-mile Miracle Wood at Laurel to open his sophomore campaign, but encountered some early trouble in the Private Terms, run at about 1 1/16 miles, and trailed the field for a half-mile before commencing a late run to be fourth, beaten 2 ¼ lengths by Phil Schoenthal-trained 36-1 long shot V.I. P. Code. “Unfortunately he had a poor trip at the start and got shut off a little bit, and was a little unlucky all the way around. We were able to overcome a lot of those obstacles in the Miracle Wood but we weren’t able to overcome them the other day,” Keefe said. “Anytime you’re the favorite like he was, running against horses that he’s beaten before, we hoped he was going to run a big race, but the other horses very well and we were a little unlucky and just didn’t run as well as we hoped.